Contact Alcro Ltd for boiler servicing and repair or domestic electrical work. Call 07481 686436 or 01502 385010 or send an email using the form below. We can’t always answer the phone straight away as we could be in a poor reception area or in the middle of a job so please leave a message and we’ll contact you as soon as possible. If you are contacting us about a boiler breakdown or service it is very helpful if you have the manufacturer and model. 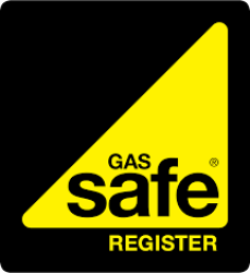 For gas emergencies we aim to respond with an hour. Alternatively call: 0800 111 999 – free national call number (England, Scotland and Wales).